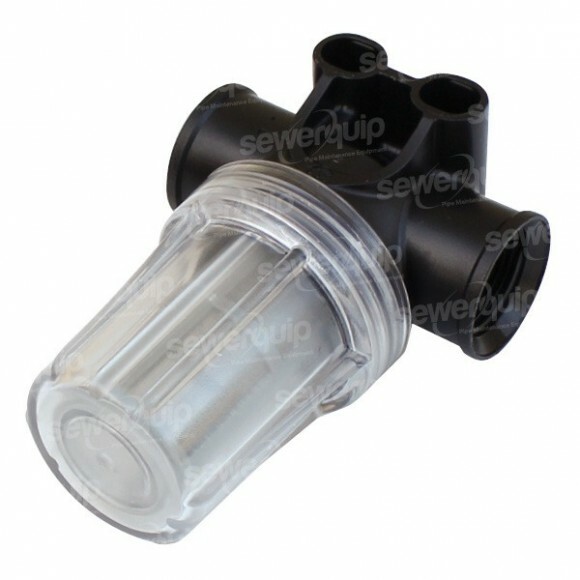 3/4" BSB water strainer. Suits all Sewerjett VIPER machines. Protects pump against contamination.